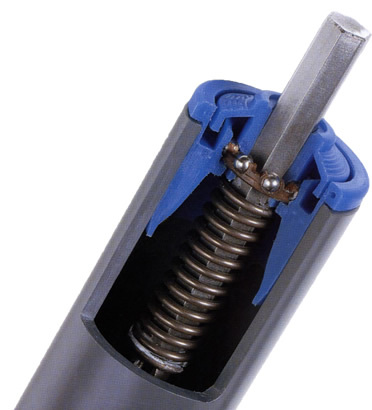 Conveyor Systems Roller | Conveyor Systems & Engineering, Inc. If you need a one-stop solution for all your conveyor system needs, we can help. As niche providers of complete conveyor systems and individual components, our company is ideally placed to provide the type of system you need for a competitive price. 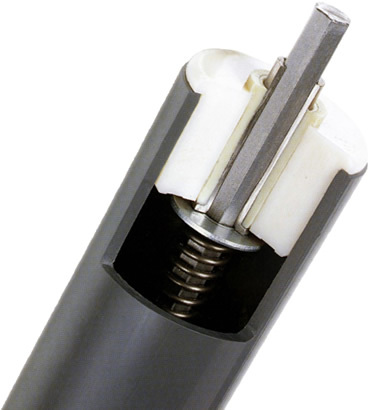 We are experienced manufacturers of a variety of different rollers, bearings and other conveyor system parts. These can be purchased individually or as part of a complete system. Whether you need to rebuild an existing system that’s fallen into disrepair, or want to create a completely new, fresh conveyor project, we can help. Our conveyor systems are suitable for temporary or permanent locations, as well as offering options for both indoor and outdoor use. Gravity fed or powered by other means, our systems have plenty of possibilities! 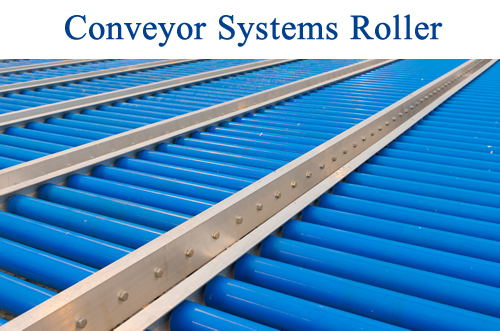 Have You Considered a Custom Conveyor Systems Roller? Not all conveyor requirements are straight-forward, which is why we offer a custom service if needed. Our team can work with any company to design a conveyor system that’s exactly right for its intended purpose. We can come up with appropriate designs to meet a wide range of constraints, so if you’re working to a tight budget, have a difficult working environment to contend with or face some other challenges, our company can usually create a conveyor system that will work optimally for your outfit. Suitable for everything from ship building through to chemical handling, industrial use, warehouse work and more, conveyor systems offer the rapid, hassle-free transport your operation needs to work effectively. 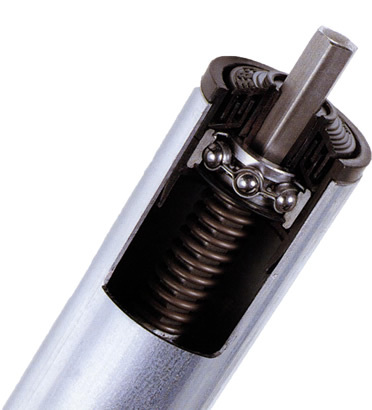 To find out more about our conveyor systems roller choices, or to tell us what you need, call us at (866)-9-ROLLER.